There are thousands, probably millions, of people suffering in silence at this very moment because they have missing teeth. Many people simply assume that people with missing teeth have poor dental habits, but the fact is that there are a number of reasons why teeth can be missing, including pregnancy and hormone levels, medication and medical treatment, sporting accidents, and general accidents. The good news is that modern dental implants can change the lives of people in this situation. 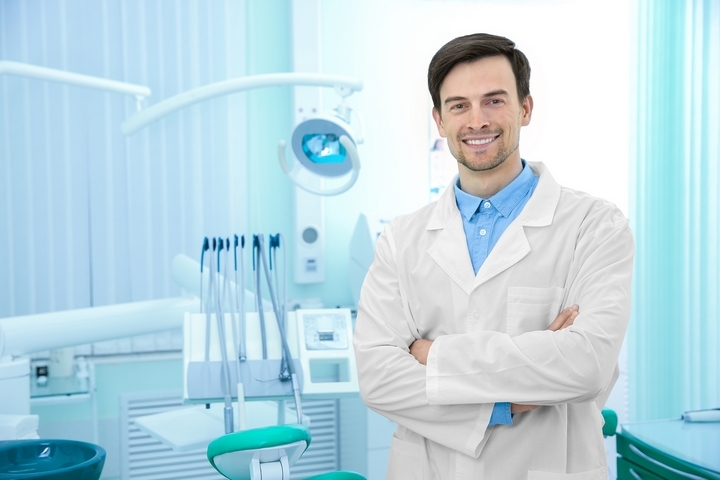 Modern dentistry has come a long way in recent decades. Dental implants are molded to fit in the mouth and are colored to look as natural as possible. In fact, the technician will color match them as closely as possible to the existing teeth in your mouth so that no one will even notice the implants! 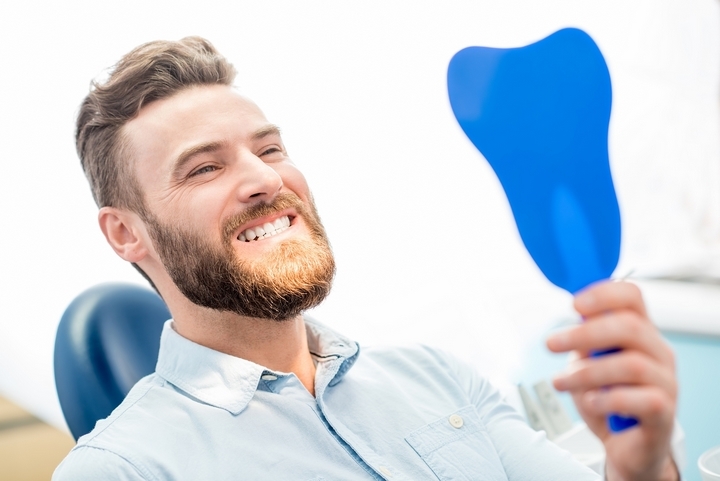 For those suffering because some of their teeth are unsightly, damaged, or missing, the fact that a new set of teeth will look natural means that they won’t have to dread social occasions or worry about fitting in. Perhaps the biggest reason to seek out a dental implant is because it can dramatically improve the way that a person feels about themselves. This is because many people with missing teeth feel socially awkward, embarrassed, self-conscious, and even depressed. By having implants put in, a person stands to gain a lot of self-confidence. Just think about that for a moment. This could lead to greater job prospects, feelings of happiness, and perhaps even a lifelong partner! In this context, there is little reason not to seek out a dentist who specializes in this area. 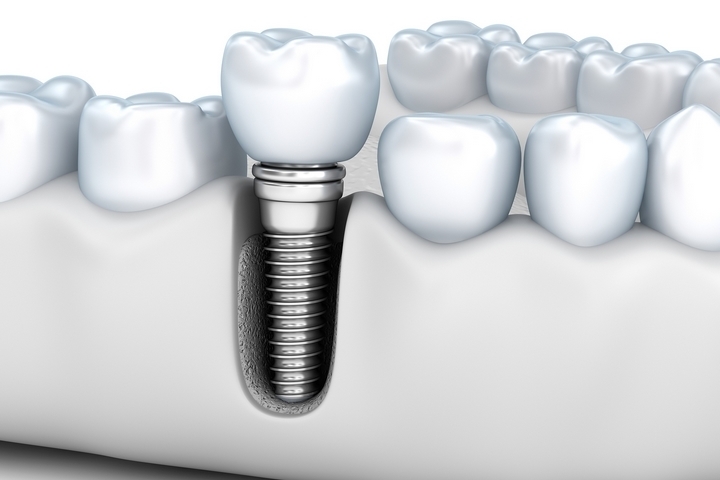 The way that the implants are installed means that they are screwed firmly into the jawbone itself. This provides extra strength so that no person ever needs to worry that their implants will suddenly pop out at a party or become skewed sideways while they are chewing food. Modern implants are also made from a tough material that can potentially last for an entire lifetime if maintained properly. That’s certainly more than lots of people get out of the set of teeth they were born with! 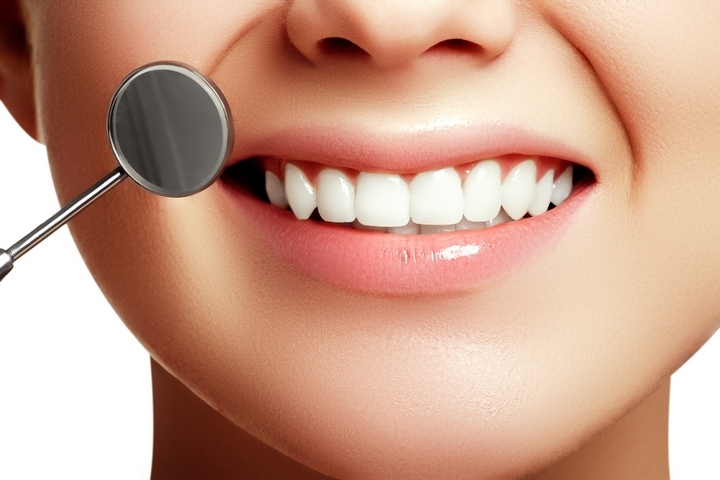 The fact is that modern dentistry has come a very long way in recent years. There are new tools and techniques being developed all the time as we learn more thanks to science and develop new materials. It is perfectly normal to feel somewhat apprehensive about having implants put in, but some people are positively terrified of the process! This is understandable, as they perhaps had less than ideal experiences in the dental chair when they were a child or teenager. The good news is that implants can be done under anesthetic, and improvements in the technology mean that even though there will be some post-operative discomfort, it is not nearly as painful as some people think it will be. The Build Your Smile website is a helpful resource if you want to learn more information.